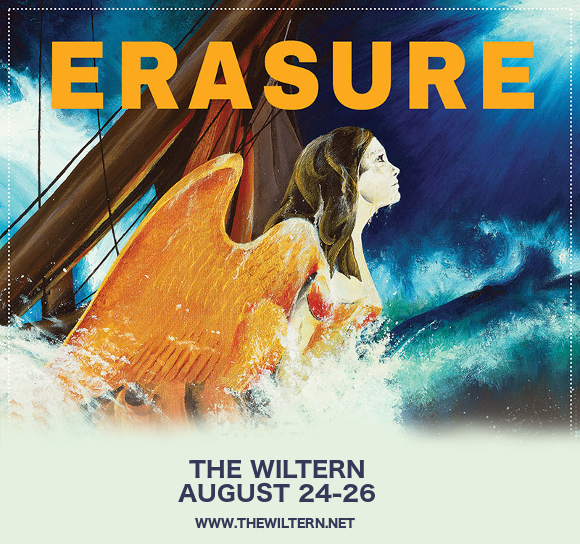 If you like synthpop you’re going to love this news: ERASURE are coming toThe Wiltern on Saturday 25th August 2018 as part of a very special 3-night run!! It’s going to be an incredible night – early booking is recommended, so click the “Buy Tickets,” button NOW to be sure of your place!! Comprised of Vince Clarke, formerly of hit groups Depeche Mode and Yazoo, and flamboyant vocalist Andy Bell, Erasure caused a stir when they first emerged in 1985 with their debut single "Who Needs Love Like That." They followed this up with a whole series of hits including “A Little Respect,” “Always,” and “Chains Of Love”. Now, the duo are on tour with the “World Be Gone,” album, which hit the top 10 of the UK Album charts! If that wasn’t enough, the band have an orchestral version of the album, entitled “World Beyond,” coming VERY soon!! What are you waiting for?? Grab those tickets TODAY! !